Peppermint CO2 select from the USA. 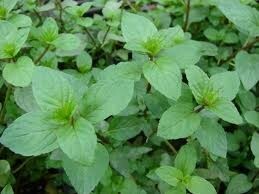 Also known as Mint, Balm Mint, Curled Mint, Lamb Mint, and Brandy Mint. Species: Mentha piperita. Family: Labiatae/Lamiaceae. CAS: 8006-90-4.